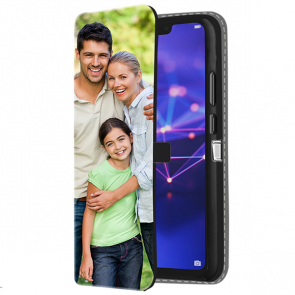 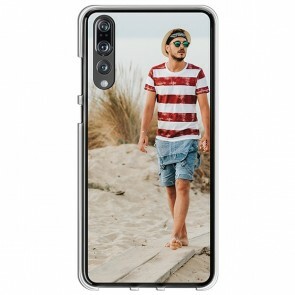 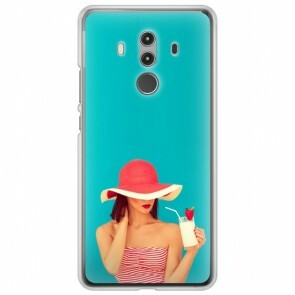 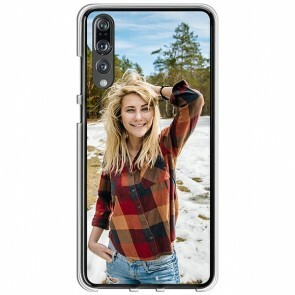 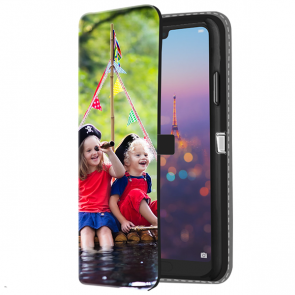 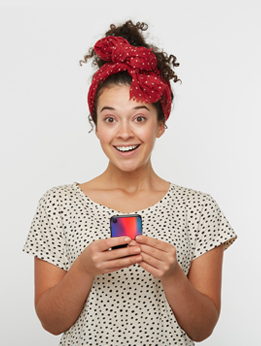 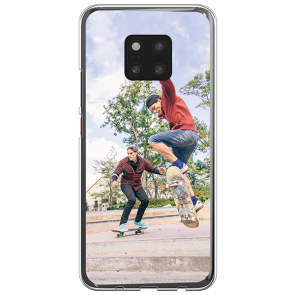 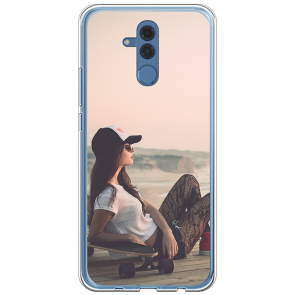 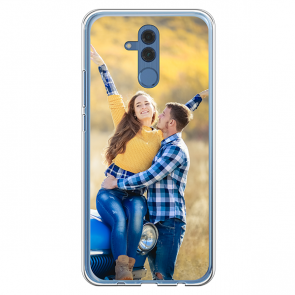 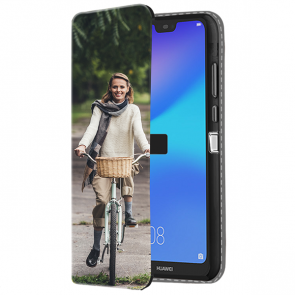 At MyPersonalisedCase.co.uk, we know that protecting your phone is very important and thereby, we offer you the possibility to design a Huawei Custom Case thanks to our user-friendly customization module. 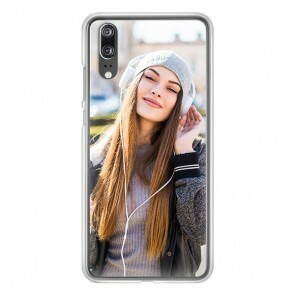 As much as protecting your phone, if you make your own Huawei case, it will make your phone more unique and stylish than any other device. 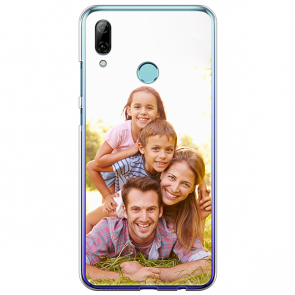 It is very simple and fast to create a Huawei Custom Case, only a few steps are needed. 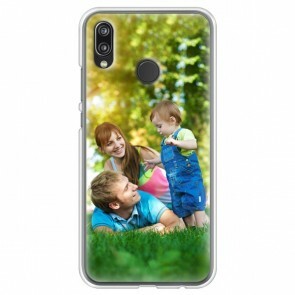 To make your own Huawei case, start by picking the type of case you want. 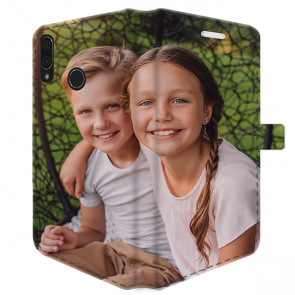 Upload your favourite pictures from your computer, your phone, Instagram or Facebook. 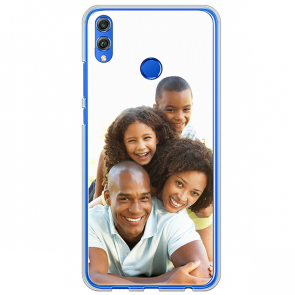 You can choose any picture. 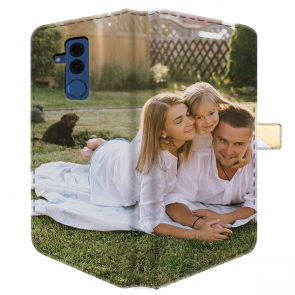 You can also change the layout if want to add more pictures or if you want a special collage. 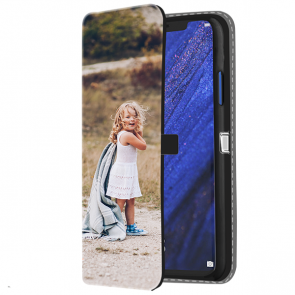 We provide as well some pre-made templates if you lack imagination. 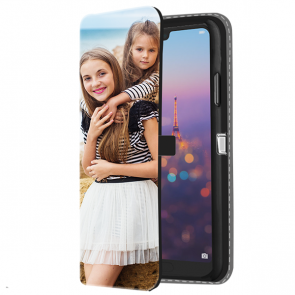 Then add text, some stickers and an effect if you want to add a more personal touch to your Huawei Custom Case. 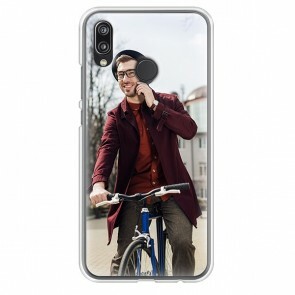 Once you are done, you just have to proceed to the checkout. 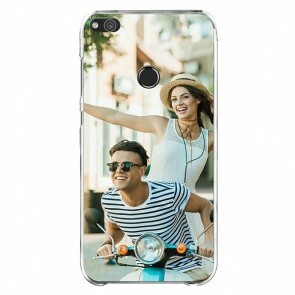 We will print your case almost immediately and you will receive it within the next few days. 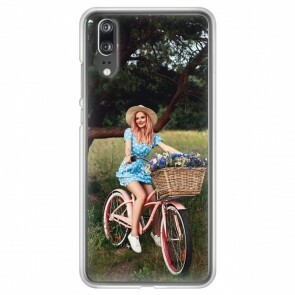 Easy as pie isn't it? 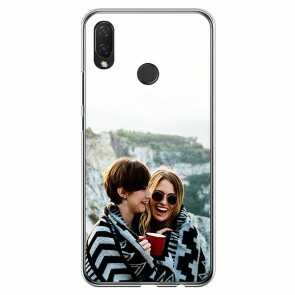 Then make your own Huawei case now, we'll take care of everything!